Tiny Miracles Learning Center is an INCLUSIVE PRESCHOOL! Our belief is that ALL children deserve a typical childhood and preschool experiece. We are committed to providing quality education to children and families regardless of ability, need, background, culture, religion, gender, family dynamic, or economic circumstance. Through inclusive practice, we aim to reflect our wider community and promote positive attitudes to both the similarities and differences in each other. In order to achieve this, we actively engage with children, parents, and other organizations as appropriate. Our Staff has a wide range of experience in typical and atypical development and methods of instruction. We work closely with paraprofessionals to support ALL children in a typical learning environment. In an inclusive classroom, children with disabilities learn side by side with their typically developing peers. All children learn acceptance, meaningful friendships, respect for all people, and ALL children have greater academic outcomes. Tiny Miracles encourages EVERYONE to ask questions, become informed, and open your mind and heart!!! Below are just some of the important documents we encourage all of our families and friends to read and reflect upon. Tiny Miracles "MAKING A DIFFERENCE"
The Delaware County Intermediate Unit and the Right to Education task force, recognizes people who Make a Difference in the lives of others. 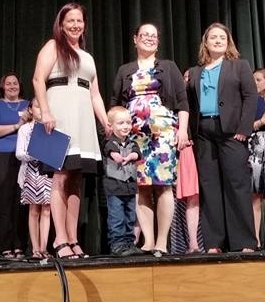 Tiny Miracles is honored to have three student recipients, of this award, be a Preschool student and two alumni who continued on through our aftercare. 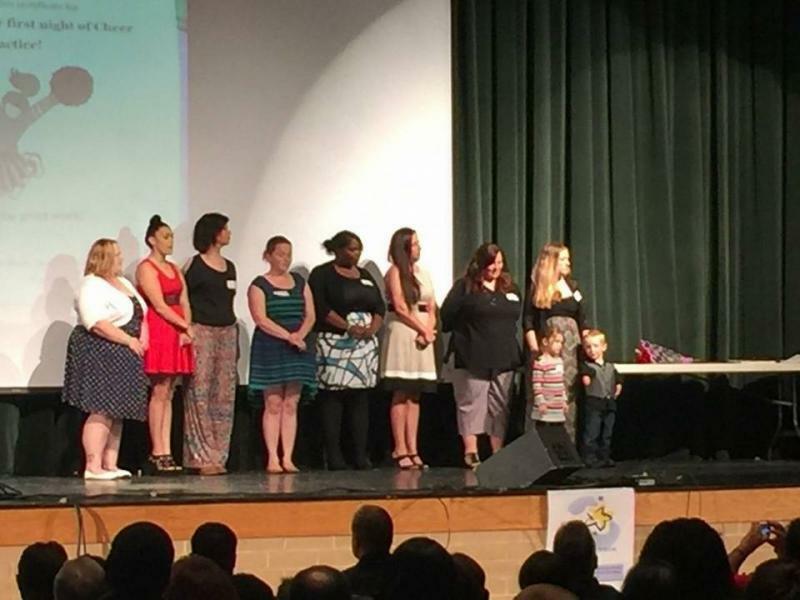 In additiona to the individual awards, Tiny MIracles staff and students were also awarded a Making A Difference Group award. Arianna Stewart (2014 Award Recipient), Ryan Wagman (2015 Award Recipient), Joseph Koerner (2016 Award Recipient), adn Tiny Miracles Children and Staff (2016 Group Award recipient) are some of the most kind, caring, and genuine individuals. They have hearts of gold and truly accept everyone for who they are. 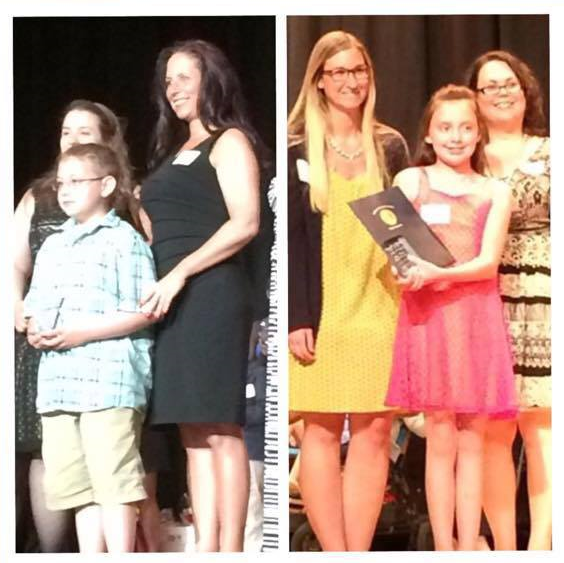 These people (all children of the individual awards) are role models for their peers and others. We congratulate them and thank them, for being who they are. Copyright 2010 Tiny Miracles Learning Center. All rights reserved.